Thyme honey “Artemis” is a product of exclusive quality and nutritional value, collected by beekeepers in the island Leros and standardized in the laboratory of honey processing and packaging, of the “KoiSPE”. 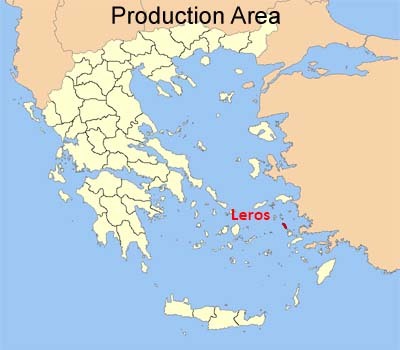 The Social Cooperative of Mental Health Sector, Dodecanese, Greece (KoiSPE) is is a social business that aims to the social inclusion and employment of people with psycho-social disabilities. 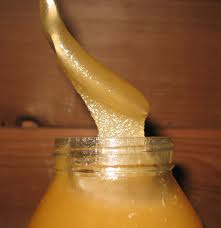 In 2004, the laboratory of honey processing and packaging was established, partly financed by the EU program LEADER+. 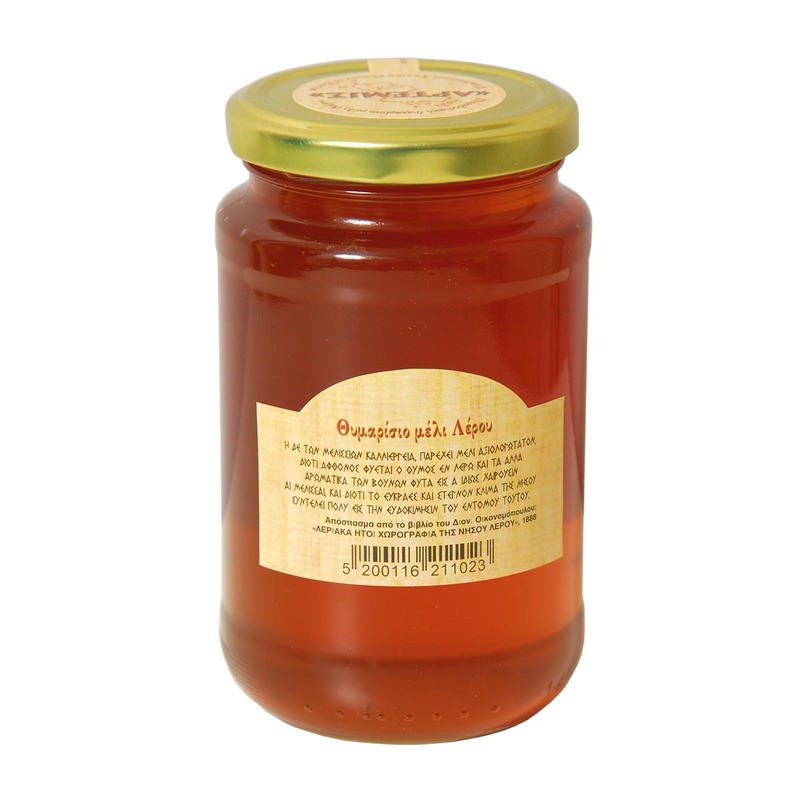 Since then, KoiSPE, with the help of the local Leros Beekeepers’ Cooperative, collects around 60% of the island’s honey production. 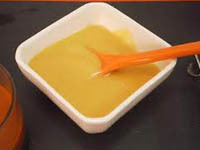 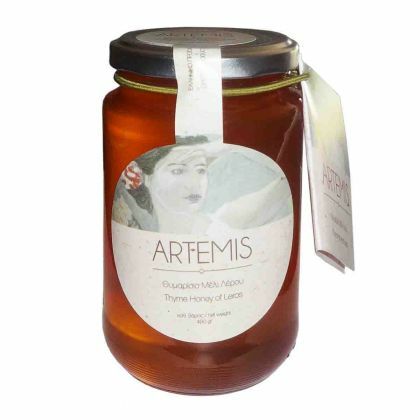 The honey is processed and standardized following the ISO 22000 / HACCP, and promoted to the market under the trademark “ARTEMIS” (Leros was the island of goddess Artemis). 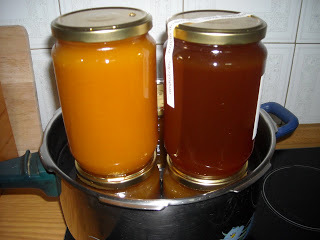 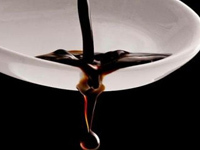 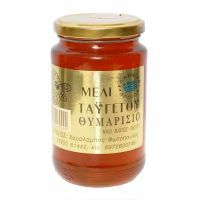 Honey from Leros, according to the analytic results of the “Laboratory of Honey Analysis in Southern Aegean District”, has high density in thyme pollen (41%). 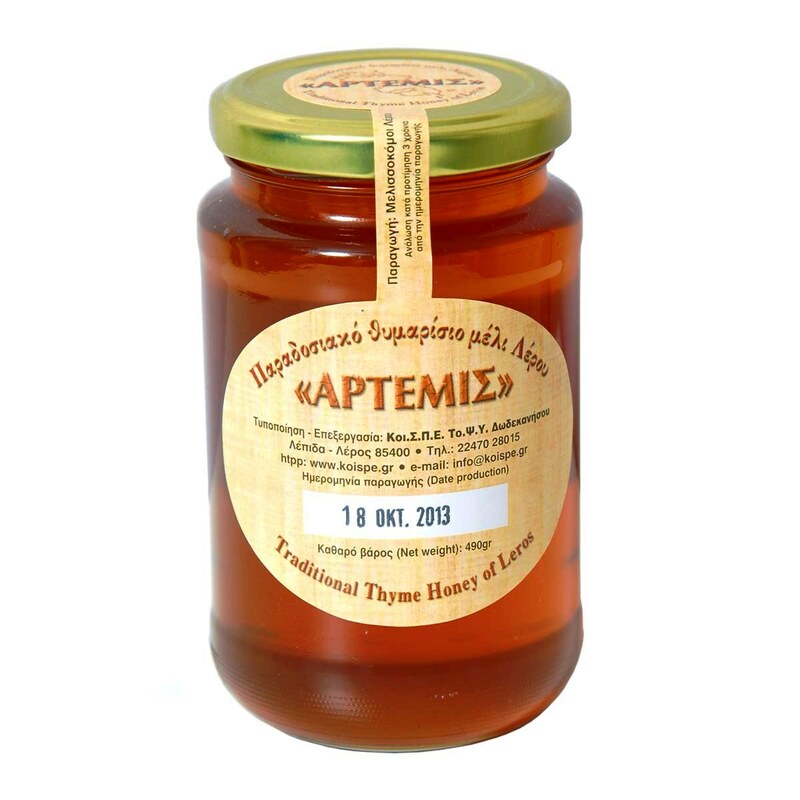 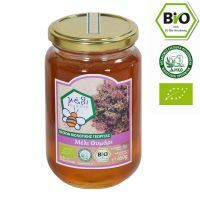 Thyme and Pine Honey from Ikaria Island, 480gr, "Karimalis"
Thyme and Pine Honey from Ikaria Island, 960gr, "Karimalis"
Thyme Honey 460gr, from Mani and Taygetus mountain, "Taygetos Honey"